Dr. Tang graduated from Beijing University of Chinese Medicine, granted the Medical degree of Traditional Chinese Medicine and Ph. D. of integrative medicine. Dr. Tang is licensed by the state of Georgia and recognized by the National Certification Commission for Acupuncture and Oriental Medicine (NCCAOM). Dr. Tang came to the United States in 2011 and has been working in the Brain Research Lab of Department of Emergency Medicine, Emory University as a Post-Doctoral Fellow for three years. 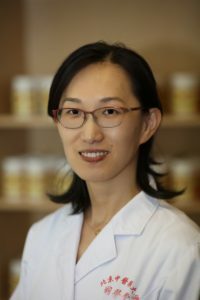 Dr. Tang’s education and training in both Chinese medicine and western medicine are unique and exceptional, which benefits her acupuncture and Chinese Medicine practice. Dr. Tang has practiced Acupuncture at Atlanta since 2015 and teaches Chinese Medicine at Atlanta University of Health Science since 2016. Now she has her own practice in Roswell, Georgia. 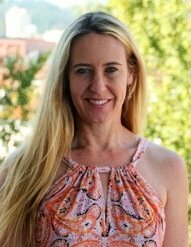 Her practice focuses on infertility, male sexual dysfunction and urination disorders caused by prostate problem. With the understanding of Traditional Chinese Medicine and western medicine, Dr. Tang believes to regain the balance and harmony of Yin and Yang is the key to get rid of exogenous pathogenic factors and recover from diseases. 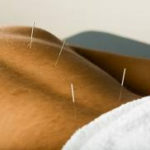 By applying acupuncture and herbs accordingly, the inner energy will be stimulated to adjust the excessive or the deficiency of the body to restore the inner balance.